At your convenience, F2 will coordinate a visit to either your home or workplace to ensure your designs are appropriate for the setting in which they will be placed. Design elements such as flower/tree/plant types, size, colour, textures will be discussed as well as traffic flow and lighting for each respective piece. Our worry-free, low maintenance premium quality botanicals are ideal for second/recreational homes, travelling folk, and dark north exposed areas which pose a challenge for real plants to thrive. 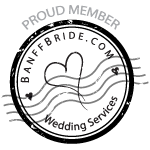 F2 offers personalized services throughout the Bow Valley (Banff, Canmore, Lake Louise and Kananaskis as well as Calgary). As a florist, we recognize that often clients have specific ideas of what they would like to use for their weddings and in their living space. Wonderful! We want you to know we are more than happy to source out the best product options for you. 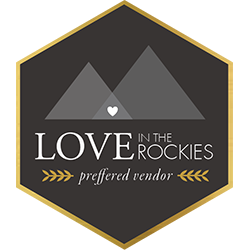 We have established relationships with artificial floral and plant specialists throughout North America, offering all budgets points and great options for both indoor and outdoor patio scapes, home decor or the perfect flower for your wedding! SPECIAL WEDDING NOTE: Once your wedding is over, bring your pieces back in and we will create a keepsake piece in honour of your special day! Tired of the dusty and dated floral arrangements sitting around the house or office? 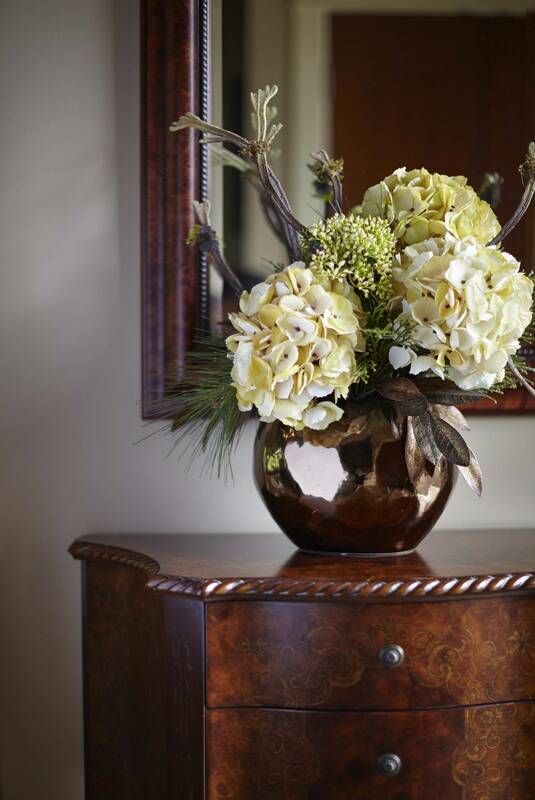 We offer a &apos;re-do&apos; service whereby we will revitalize and redesign your existing floral or botanical pieces. We will follow your direction and use any and/or all of the pieces you would like to hang on to. Give us a call, you would be surprised at how cost effective this option can be. F2&apos;s Exchange Program is styled for those who would like their floral or plant pieces exchanged on a pre-determined schedule. We will handle all the logistics allowing you to relax. Rest easy knowing your seasonal floral or botanical arrangements are appropriately styled and in place in a timely fashion. Explain to us how you want to express your sympathy, bereavement or condolences, and we will do our utmost to ensure the arrangement is representative of the tribute in which you would like to share. 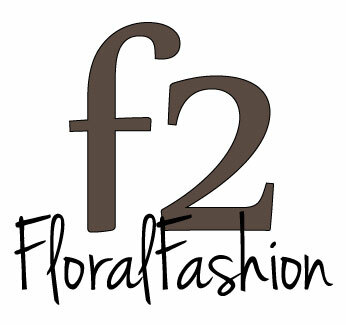 If it is your preference, F2 Floral Fashion is happy to provide both delivery and pick-up service. Just let us know your wishes and we will make it happen! As a Florist, we offer online ordering with delivery service as well.